Welcome to StargateTech 2's Official website! StargateTech 2 is a Minecraft mod based around Stargate technology, bringing the theme into Minecraft while respecting the Stargate canon as much as possible. Sometimes it is just not possible to fully comply with Stargate canon and we have to take shortcuts, but we do our best... Some other times we feel the need to add stuff that doesn't exist in Stargate so we just add it anyways in a way that makes it as plausible as we can (an example would be the Particle Ionizer). That'd be me! The developer and brains of the operation. In few words: She's like an arm and two legs to this project. Hosts this site, helps users out, keeps track of stuff, helps develop this site, keeps EnderBot up and running in #StargateTech and much more! 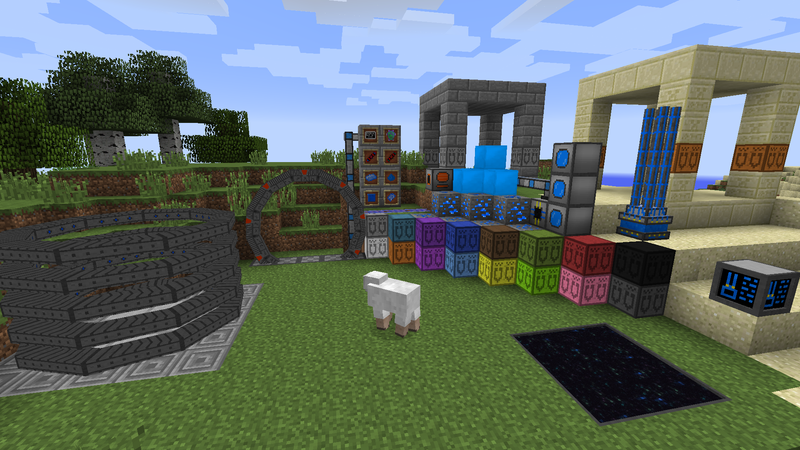 Has also started a mod called LaserCraft that should have fun stuff to show sometime in the future.